Anderson School District Three continues to provide outstanding learning opportunities for students in the Starr and Iva communities. 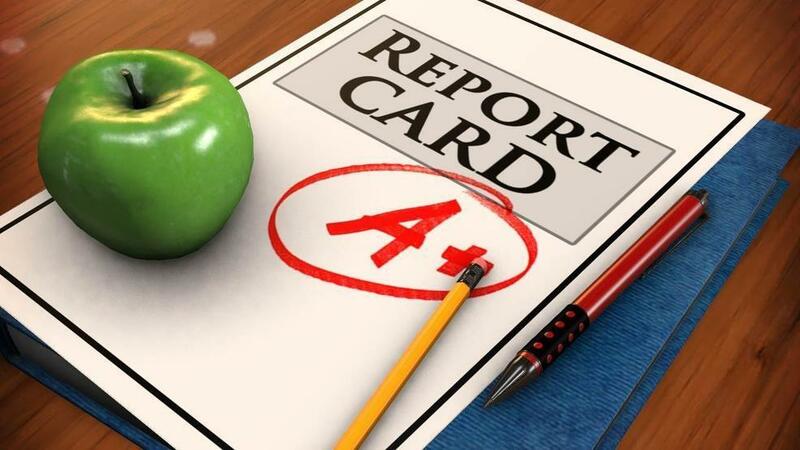 The new state report cards released Thursday, November 29 provide an overall performance rating to each school. The rating measures new state and federal accountability standards. In South Carolina, the performance ratings are based on meeting the Profile of the South Carolina Graduate. All public schools earned an overall school performance rating as well as a rating for seven to ten indicators. We are pleased to announce that two schools in Anderson School District Three received an Excellent rating on the overall school performance as compared to all public schools in South Carolina. Congratulations to administrators, faculty, and staff at Crescent High School and Iva Elementary School for an Excellent Overall Performance rating. An Excellent rating places Crescent High School and Iva Elementary in the top 15% of all schools in the state. The state report card is only one data point in measuring the accomplishments of our schools. Another data point used to determine success is the overall district ranking. According to SchoolDigger.com, Anderson School District Three is ranked 14th out of 82 school districts in South Carolina. We are proud of the work of all staff members in Anderson School District Three who continue analyze and identify areas of improvement to prepare students to be college and career ready.